Learn more about Kathryn Ormsbee Here! 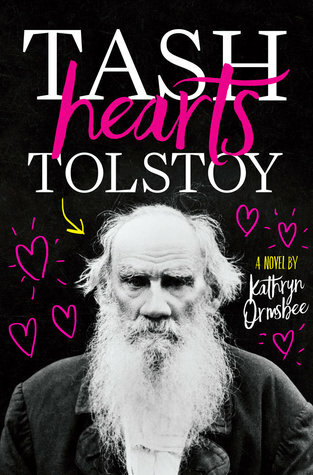 Read more about TASH HEARTS TOLSTOY on Goodreads! Learn more about Michael Morpurgo Here! 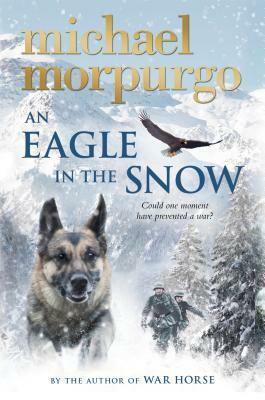 Read more about AN EAGLE IN THE SNOW on Goodreads! Order AN EAGLE IN THE SNOW! The extraordinary story of the man who could have stopped World War Two. A beautiful moral thriller from one of the world’s favourite storytellers. 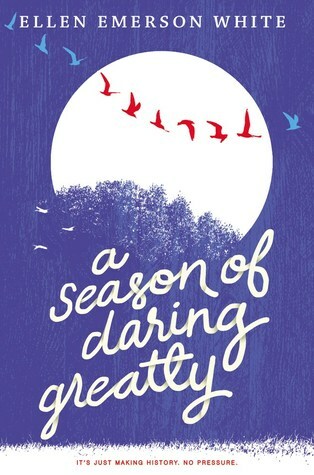 Order A SEASON OF DARING GREATLY Here! Learn More About Ellen Emerson White Here! When eighteen-year-old Jill Cafferty makes history as the first woman to be signed by a major league team, she goes head-to-head against coaches, players, and fans who are determined to keep baseball an all-male sport. The first step? Proving she’s talented enough to be there. An engrossing story about defying conventions and living up to impossible expectations, for fans of John Corey Whaley and Catherine Gilbert Murdock. Jill Cafferty just made history as the first woman signed by an MLB team, joining the Pittsburgh Pirates’ Triple-A affiliate only days after high school graduation. Despite the reassurances of coaches and managers alike, not everyone is happy to have her there. A few of her teammates are giving her trouble, making crude jokes and claiming there’s no way she can play at this level. The media presence following Jill at each of her games adds to her own misgivings about choosing pro baseball over a normal college experience. And to top it all off, Jill is struggling with the responsibilities of being a national hero and a role model for young women everywhere. How can she be a role model when she’s not even sure she made the right choice for herself? 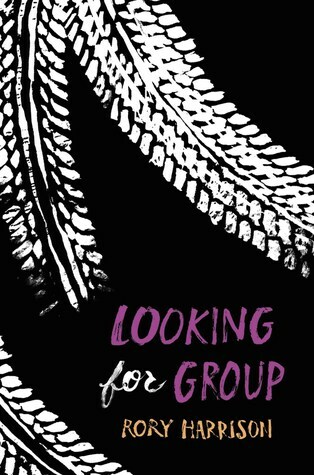 Featuring a strong female character trying to mark out a place for herself in a male-dominated world, this literary and accessible book is a great choice for fans of John Corey Whaley and Catherine Gilbert Murdock. 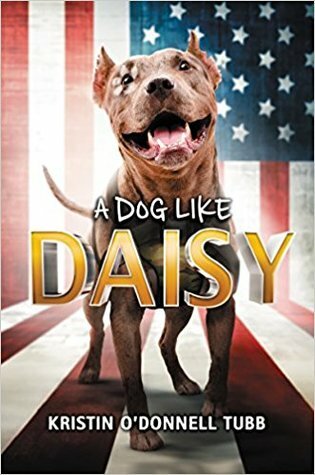 Cover image, synopsis, and other information about the book taken from Goodreads.